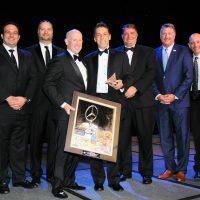 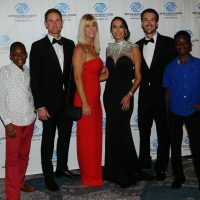 The 13th annual Boca Raton Concours d’Elegance presented by Mercedes-Benz and AutoNation has raised over $10 million to date for the Boys & Girls Clubs of Broward County. 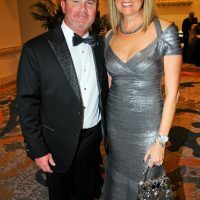 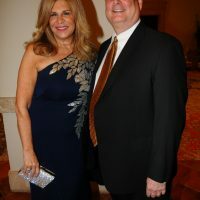 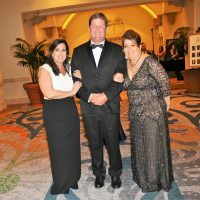 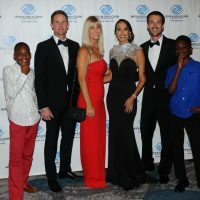 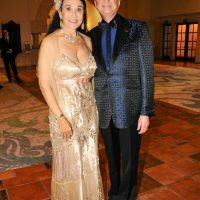 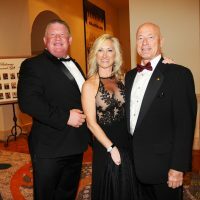 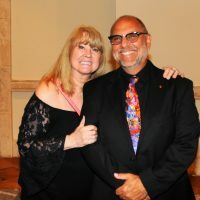 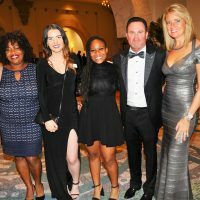 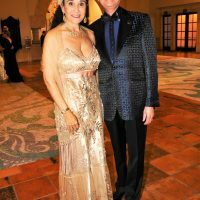 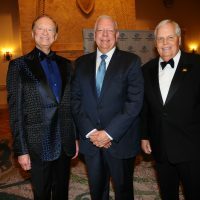 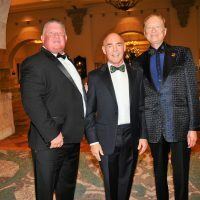 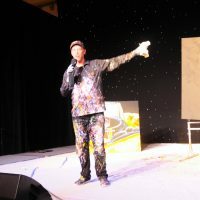 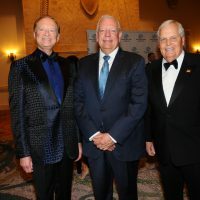 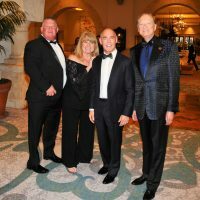 Hosted for the 13th consecutive year at the Boca Raton Resort & Club, the event took place from February 22-24, 2019 and included celebrity guest Jay Leno throughout the entire weekend which attracted thousands of attendees for an amazing weekend of philanthropy, comedy and a stellar automobile and motorcycle display. 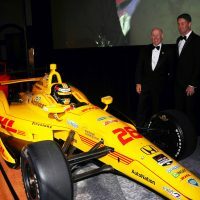 The weekend kicked-off with the duPont REGISTRY™ Live Hangar Party at Atlantic Aviation at the Boca Raton Airport with celebrity guest, Jay Leno and Indy 500 Champion, Ryan Hunter-Reay. 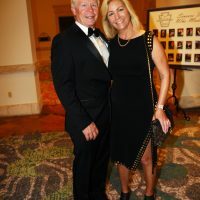 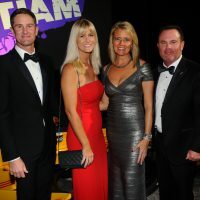 Guests perused an impressive selection of cars, motorcycles, private jets, premier vendors and more gourmet tastings from over 20 South Florida’s restaurants to indulge in fine wines & spirits plus live entertainment. 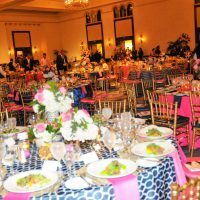 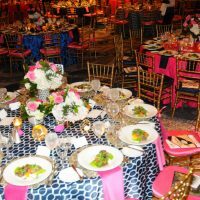 Restaurants included: A Alexander; Abe & Louie’s; BGCBC Culinary; Bloomers Forse: B& B Cappuccino; Boca Raton Resort & Club; Café Med; Crazy Uncle Mike’s; Enerbee; Loch Bar; MEAT Eatery Boca; Oceans 234; Ouzo Bay; Potions in Motion, Tanzy, Temper Grille, DY Dyanamic and Wander Wine. 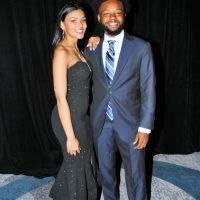 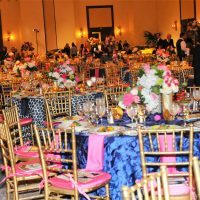 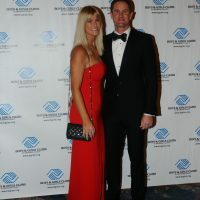 The excitement continued on Saturday with the Grand Gala Dinner, Live Auction & Show. 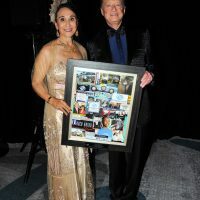 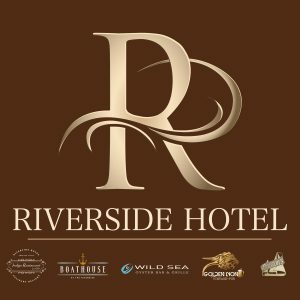 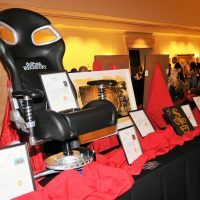 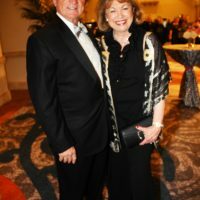 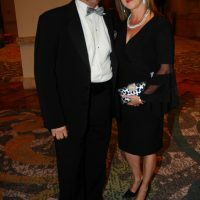 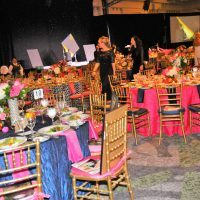 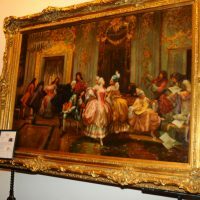 Prior to dinner, guests enjoyed a cocktail reception and had the opportunity to bid on a unique array of items at the silent auction. 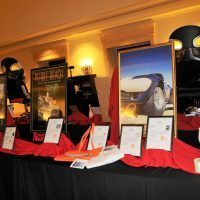 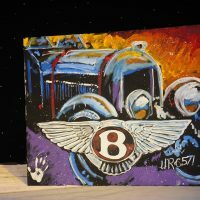 Immediately following the cocktail, guests were served a gourmet dinner during which they had the chance to bid on one-of-a-kind trips and experience packages like tours of Jay Leno’s Big Dog Garage, luxury jewelry and a commissioned painting by BCDE artist from England, Barry Rowe plus the original Bentley commemorative painting during live auction. 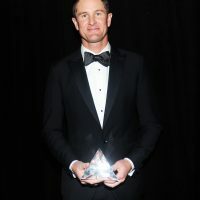 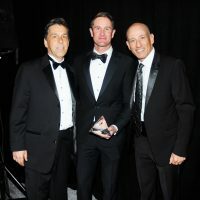 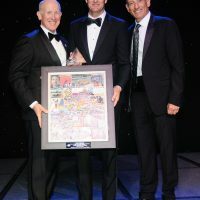 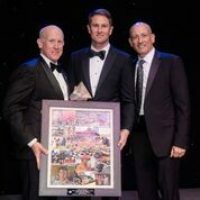 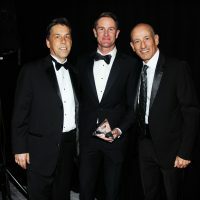 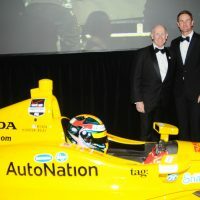 Additionally, guests enjoyed the presentation of the National Automotive Manufacturer Lifetime Achievement Award to Mercedes-Benz USA President & CEO, Dietmar Exler, National Automotive Dealer Lifetime Achievement Award to Rick Hendrick, Chairman and Owner of the Hendrick Automotive Group and Hendrick Motorsports and National Automotive Racing Lifetime Achievement Award to Ryan Hunter-Reay as well as a stellar performance by one of the most respected and successful comedians in the country, Jay Leno. 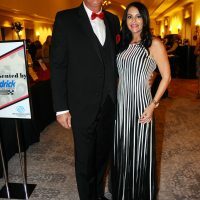 The memorable weekend continued with the Boca Raton Concours d’Elegance on Sunday, February 24th sponsored by the Rick Case Automotive Group. 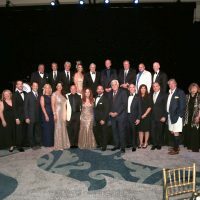 The morning started with a private Q&A brunch hosted by Jay Leno from the “Jay Leno’s Garage” TV Show and Wayne Carini host of Chasing Classic Cars. 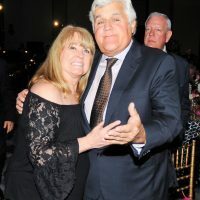 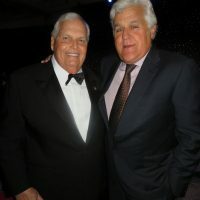 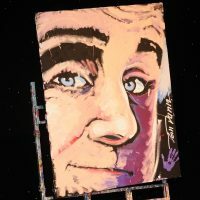 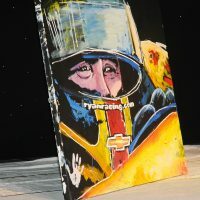 Following the brunch, Jay Leno walked through the show field meeting automobile and motorcycle owners and event attendees as he searched for his favorite automobile and motorcycle to present the Jay Leno “Big Dog Garage Award”. 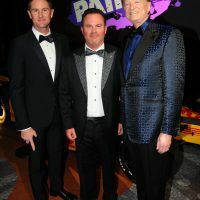 Guests from around the world experienced an automotive showcase like no other, featuring over 200 cars and motorcycles from an array of time periods. 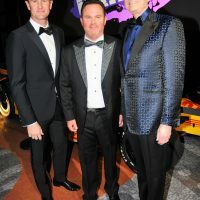 Auto enthusiasts also had a chance to view the Marques of the Year, Bentley Motorcars. 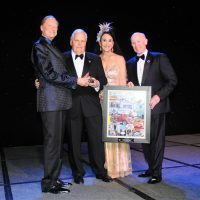 The “Best of Show Award” was presented to a 1937 Bugatti 57S Coupe owned by Richard Workman from Windermere, FL. 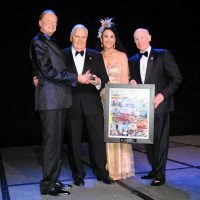 Additionally, the “Founder Award” was presented to a 1933 Isotta FraschIni Tipo 8A, a 2-door Sports Tourer owned by Stephen Plaster from Lebanon, Missouri. 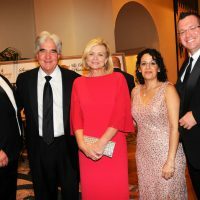 Celebrity Judge Jay Leno joined an expert panel of judges including Chief Judge Dr. Paul Sable, Steve Moskowitz, Executive Director of AACA and Jay Quail, CCCA Executive Director. 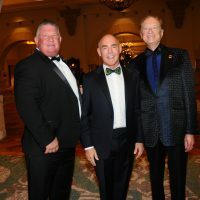 Additionally, Grand Marshal Wayne Carini, host of Chasing Classic Cars joined the group for another stellar year along with Master of Ceremonies Bill Rothermel and Tom duPont, who selected the finest vintage, antique, classic and exotic vehicles based on period, presentation and style. 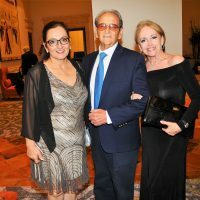 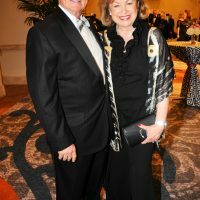 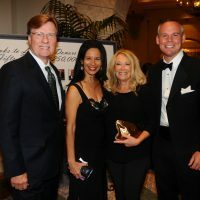 Once the show kicked off, VIP-ticked guests were invited to enjoy a selection of gourmet food, wine and cocktails from more than 20 of South Florida’s finest restaurants at the Concours d’Gourmet Pavilion. 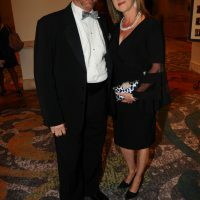 Concours d’ Gourmet featured a selection of gourmet food, wine and cocktails from over 20 of South Florida’s finest restaurants inside the Concours d’Gourmet Pavilion including: Abe & Louie’s; B&B Cappuccino Co; Bar Louie; BGCBC Culinary; Bloomers Frose; Casa D’Angelo; Enerbee; Frank & Dino’s; Gourmetphile; JOJI Yogurt & Dessert Bar; Potions in Motion; Raw Juce; Runyon’s Coral Springs; Ruth’s Chris Steakhouse; Seasons 52; Sette Bello Ristorante / Sette Mezzo Ristorante; Sunset Catch; The Dubliner and Tree Café Ice NY. 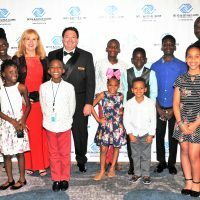 With a special touch, guests also had a chance to watch “Wheels From The Heart” donate their 100th car to a single mother (member) from the Boys & Girls Clubs of Broward County. 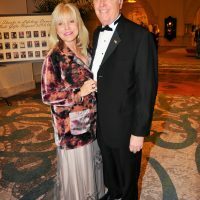 Steven Muschlitz founded Wheels From The Heart which gives single mom’s in need the a vehicle to get a job, drive to school and all of the things we do every day with an automobile. 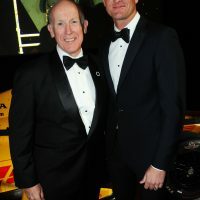 Brian Quail & Indy 500 Champion, Ryan Hunter-Reay.